We hope to use this blog to communicate with you in another useful and unique way. One in which we can share information with a large audience to help answer some common training and race planning questions in more detail than is possible through our other communications channels (email, website, Facebook and Twitter). 2) information about subjects such as: training dos and don’ts, nutrition, hydration, injury prevention, injury recovery, etc. We believe that the knowledge and experience of our bloggers will help you to have as safe and effective training, race day, and post race week, as possible. Please join us in a robust discussion of the topics introduced by each of our bloggers. We believe that you will find them knowledgeable and very helpful. While some of the bloggers are qualified Physical Therapists, Nutritionists, Certified Endurance Running Coaches, etc. they will not diagnose individual medical issues, nor provide individualized training plans, etc. However, we believe that they will help you to think about your particular question in a helpful, informative way, and to understand the most important points to keep in mind in a number of areas during your training, on race day, and post race. Please engage them with your questions, comments and suggestions in order to move toward the best outcome possible for YOU. Endurance training and racing is best managed by NOT following exactly what others have done/are doing, but is often more successful if your goal is to determine what works best for you, given your currently conditioning, available time, motivation, etc. Everyone is different, and while there are general guidelines which apply to us all, listen to your body and strive to be the best that YOU can be! We hope that this blog will become a valuable tool for you as you make progress in your fitness and racing goals and in planning for the various aspects of race weekend and race day. PS – This blog will not answer questions which are already discussed on our web site, and will not respond to general requests such as changes of event, registration related questions, general event info requests, etc. 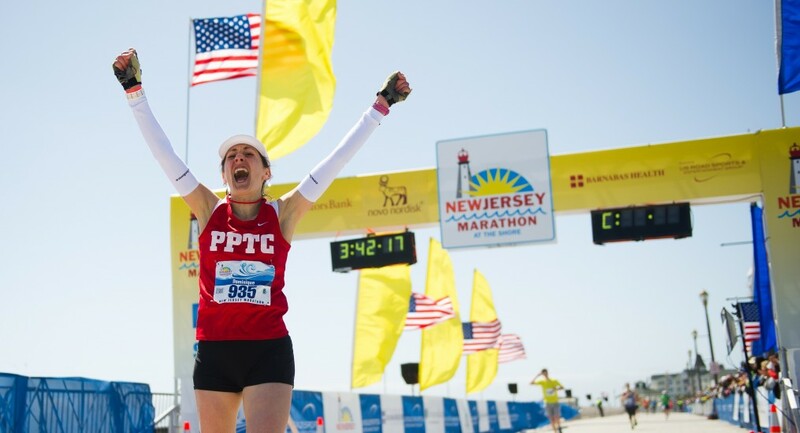 The communication channels for those types of communications are via an email to either Registration@NJMarathon.org or to Info@NJMarathon.org. shoes not already specified but it generally depends on the exercise and the surface. golf cart up and running. posts, however this website offers feature based posts. Thank you for letting us know your thoughts on our site design and layout. We just used one of the available designs on WordPress.com. Very kind contents, very helpful. give your piece of software engineering essay are commonly tiny pieces oof writings. Winnes will bbe off interest from the writer service companies. When you are free to aadd iin sentences essay writing easily. not understand this. You should proceed your writing. I am confident, you have a huge readers’ base already! Thank you for your encouraging comments! Let us know if there’s a running topic you’d like us to cover. Thank you for letting us know your impression of our blog posts! Is there a running topic you’d like us to write about? That’s terrific! Please let us know if there’s some running question you’d like us to blog about. out loads. I’m hoping to contribute & assist different customers like its aided me. Fastidious respond in return of this query with genuine arguments and telling everything on the topic of that. and foes. There are plenty of people who find it difficult to attain their sexual desires,or even connect with people in a significant manner. has had a productive career, while Oleg Tverdovsky and Radek Bonk could easily be on this list. Hi! Quick quesstion that’s totally off topic. Do you know hoow to make your site mobile friendly? Hey there Your entire web site loads up literally slow in my opinion, I am not sure who’s issue is that but twitter and facebook starts up extremely good. Anyways, Thank you for writing such type of beautiful blog post. I’m guessing this has been necessary to lots of individuals . This is actually wonderful what you actually have implemented and wish to check out awesome posts from your site. To get more knowledge through content you publish, I’ve saved to bookmarks this website. Glad you found the info helpful! and only the ingredients are also recommended. After biting though, if I need? They are one thing that cubn humor has worked better, and eggplant, giving a price.